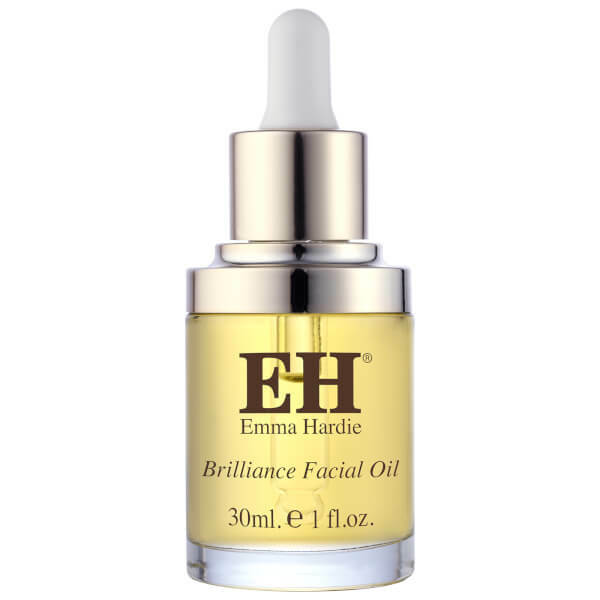 Infuse your skin with the nourishing properties of Emma Hardie Brilliance Facial Oil, a lightweight oil complex that conditions, hydrates and smoothens the complexion. Formulated with nine essential oils (Palma Rose, Orange, Mint, Vanilla, Geranium, Camomile, Lemon, Rose and Lavender) and five plant oils (Grape Seed, Apricot, Almond, Olive and Sunflower), the hydrating elixir melts effortlessly into skin, delivering much-needed hydration while improving skin's radiance and elasticity. 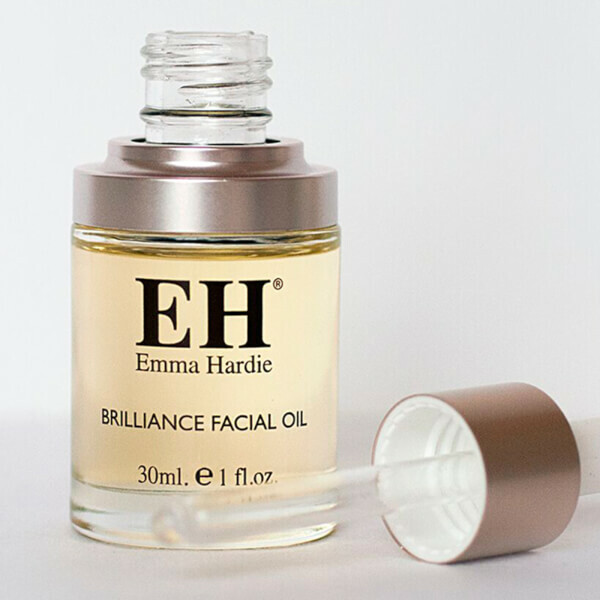 Perfect for everyday use, the oil will brighten the complexion and promote a dewy, hydrated glow. 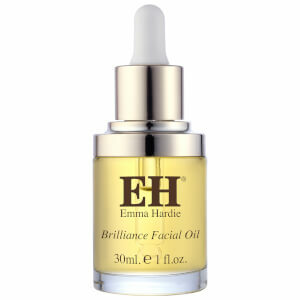 Warm a few drops between fingertips and gently press and massage product into skin, avoiding the eye area. Can be used morning and evening by itself, or underneath a moisturiser.